Hey There! Welcome to my space. I am Sudipa, mother of a 5 years old chatterbox , bestfriend of my life partner, an avid reader, a fashion enthusiast be it Indian ethnic or western, an amateur photographer,experimental cook, aspiring traveler, a true blue bong who loves her macher jhol bhat. (fish curry &rice). 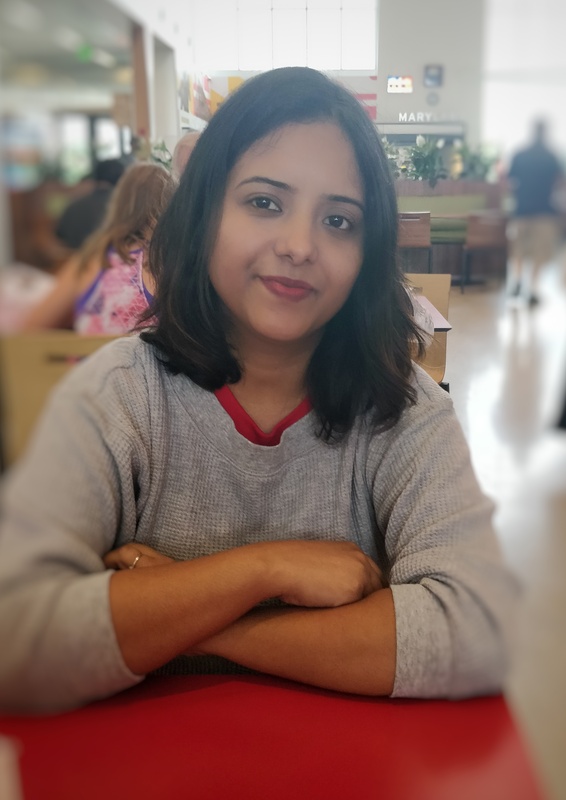 After a roller coaster journey of 12 years as a software engineer, currently on a career break for an indefinite period as we recently shifted to United States. After being so crazily occupied with a very demanding and time consuming professional life for so long I am enjoying my newly found freedom of doing whatever I like to do with my time .It feels like I have found my wings back.Then why not utilize it to the fullest by doing something which I dreamt of long back but could not because of my professional commitments. So here comes my page “a sip of life”. Personally I consider myself jack of all trades and master of none as I am interested in too many things and the list goes on like fashion, travel,food,books, photography and what not. Through this page I intend to share experiences of my life,my experiments with fashion, travel stories and all other exciting stuff, some through photography,some through words.At the same time I want to capture my thoughts in words before they are lost in the hustle bustle of busy life. my new mantra in life is to take life one sip at a time, to live each day to the fullest,enjoy the beauty of things around me, finding joy in small pleasure of life. This blog is going to be my happiness journal ,a chronicle of my endless musings and a medium to connect with you people. So I could not think of a more apt name for this space. Hope you like this as much I do.I am looking forward to your genuine feedback through comments.